Social media is an interactive platforms via which individuals and communities create and share user-generated content. 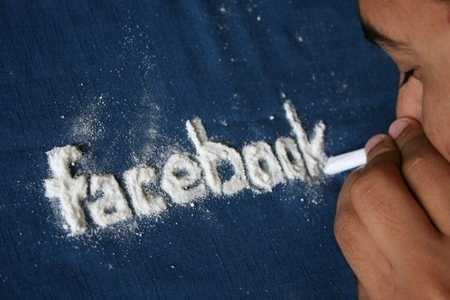 Social media addiction is like a disease likely affecting millions, but one that’s hard to track because it comes in many forms. The afflicted may reveal themselves as serial likers. They may have push notifications set for the most minor of social media updates. They may self-identify as “mavens,” “gurus” or “ninjas.” But regardless of their appearance, they do walk among us.